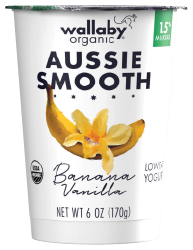 In Australia . 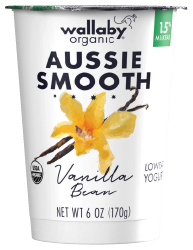 . . It’s surf’s up, hugs from cuddly koalas and sunshine every day. Well, not every day, but it’s a place where stuff rolls off your back and everyone seems happier. 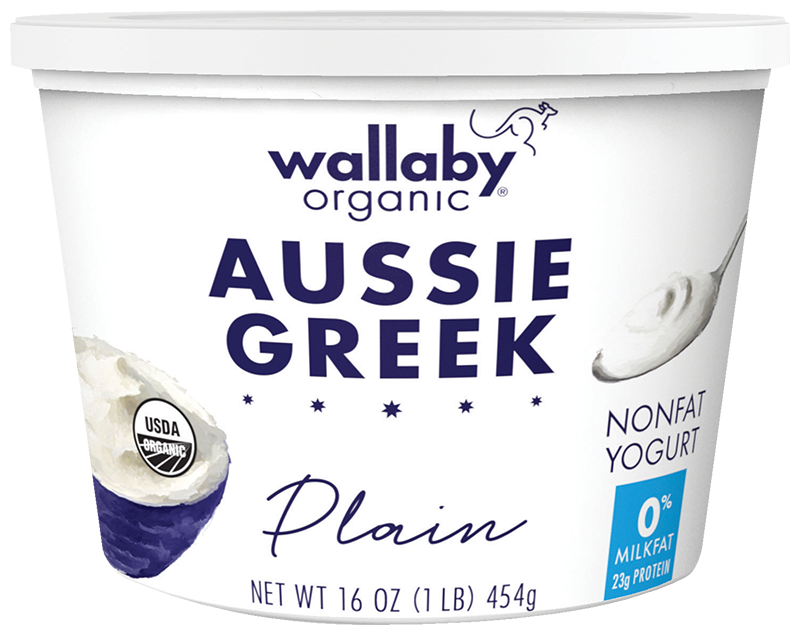 Where good becomes amazing. 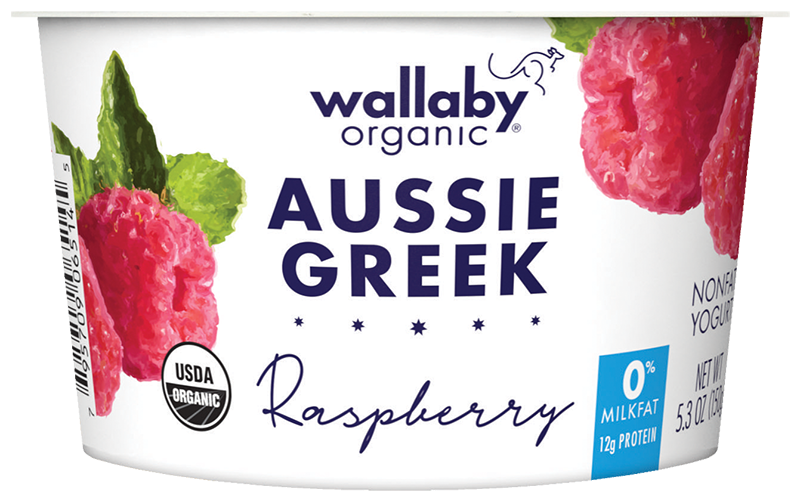 Not just reef. 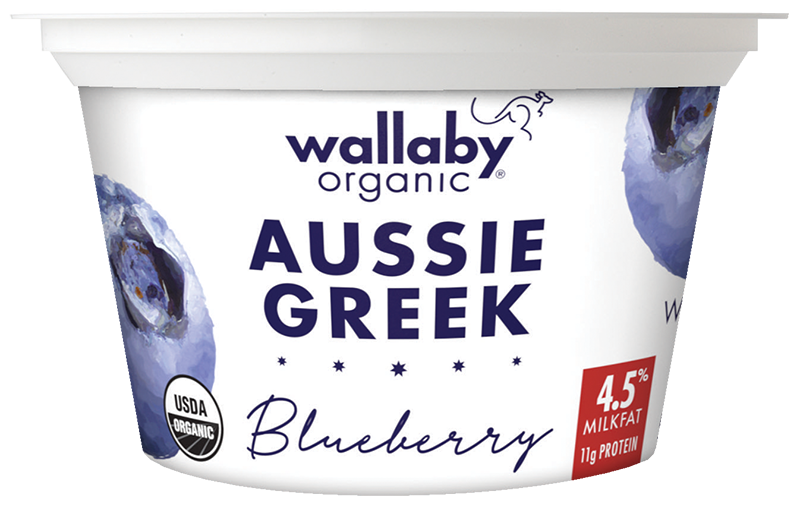 Great Barrier Reef! 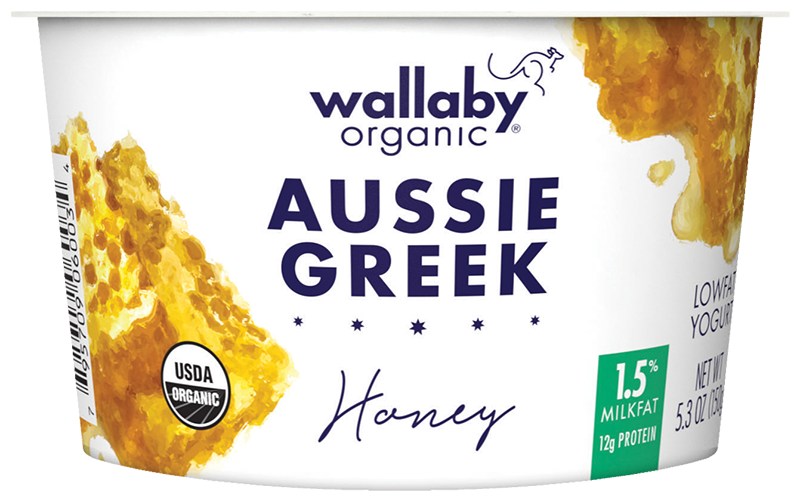 Taste Australia. 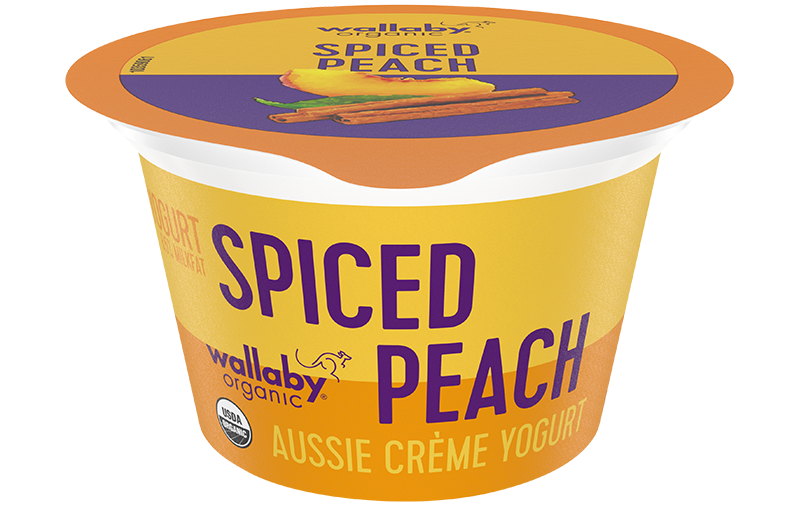 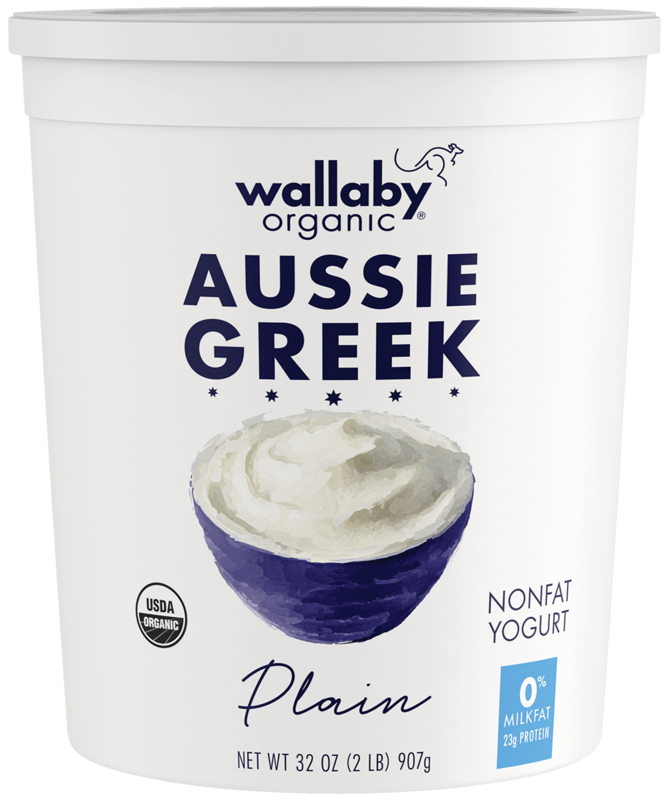 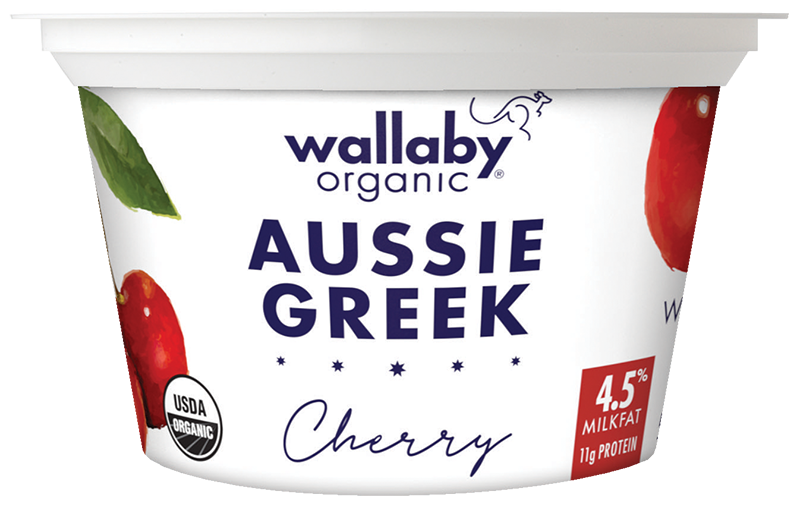 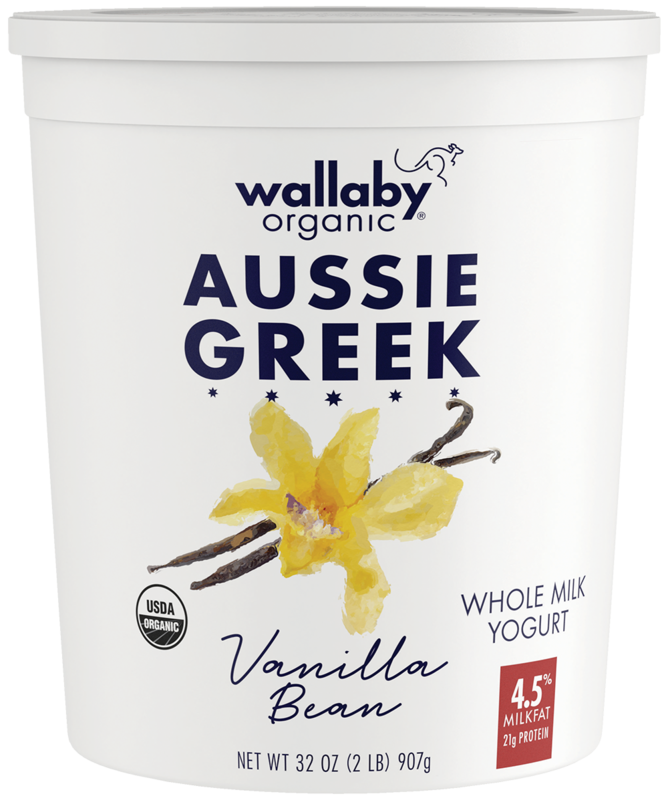 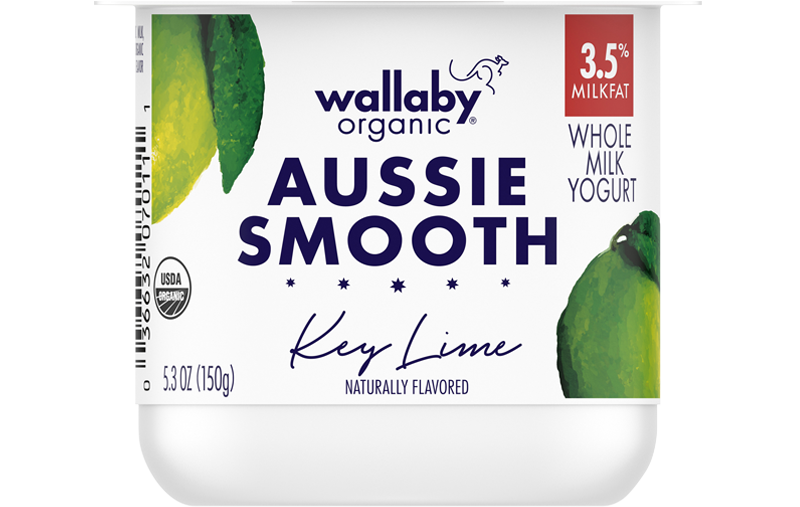 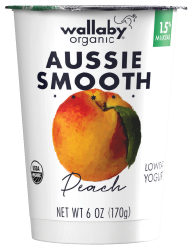 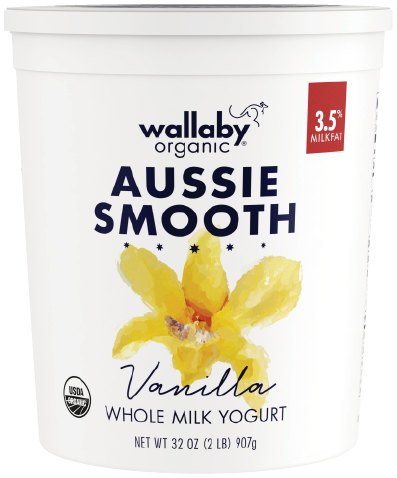 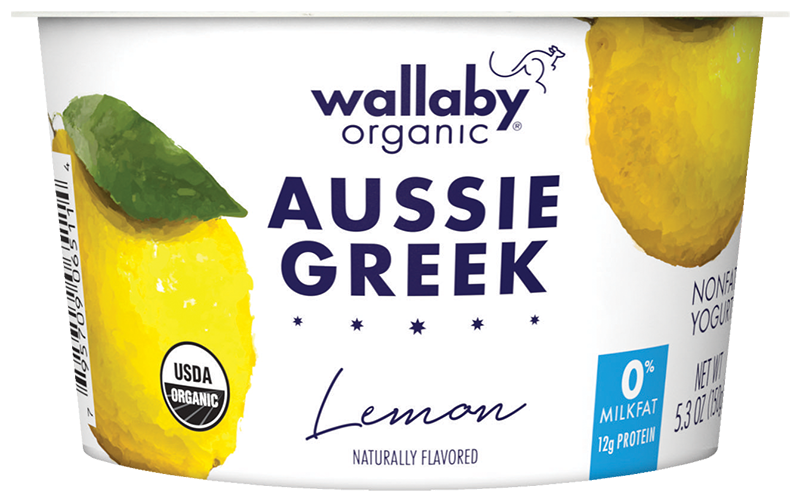 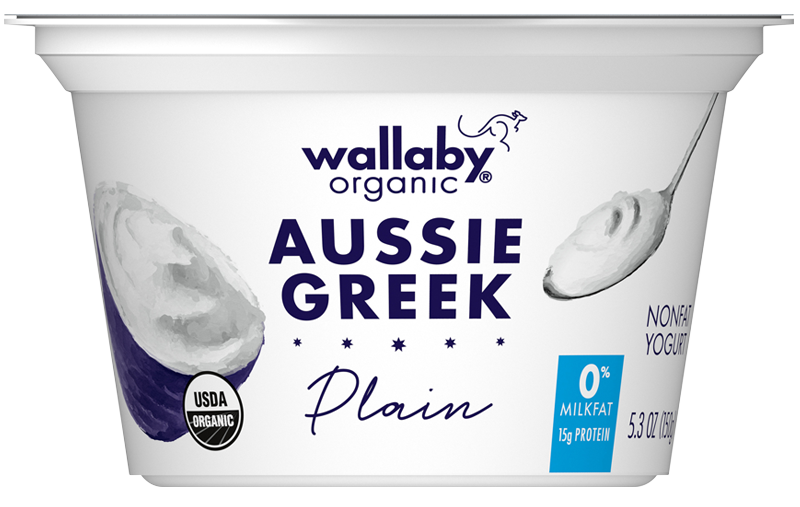 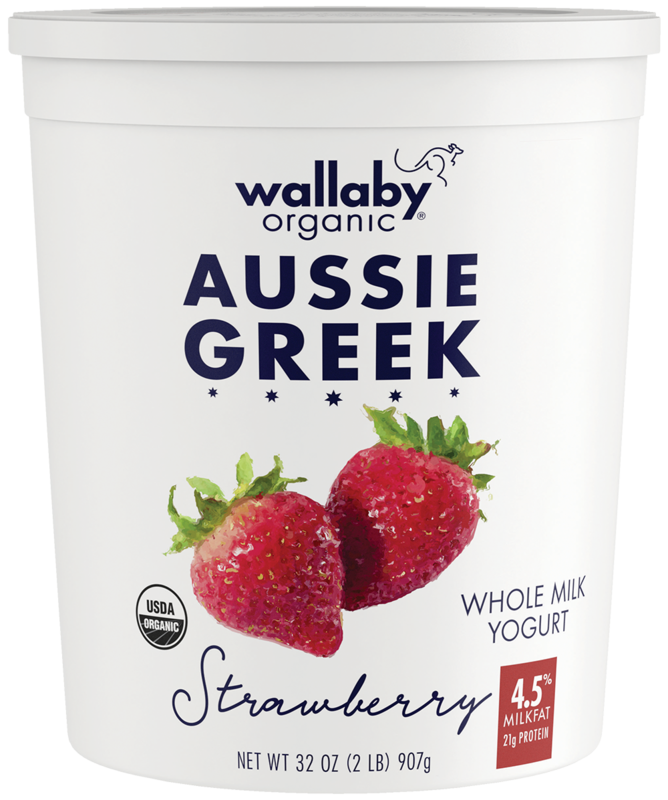 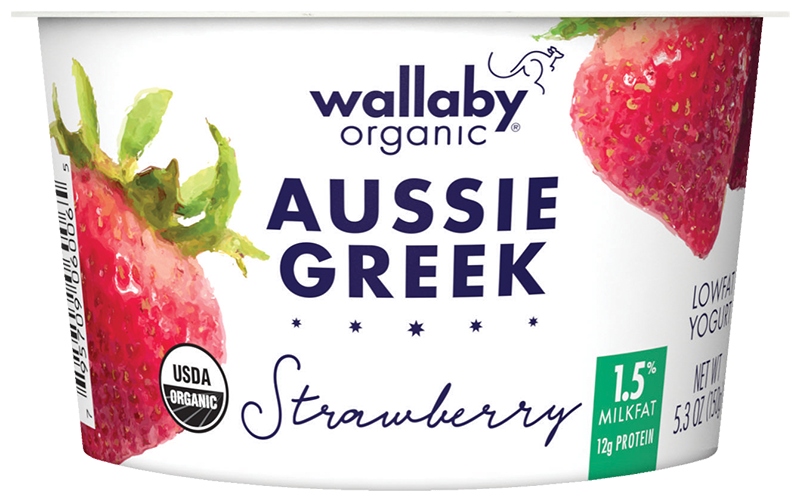 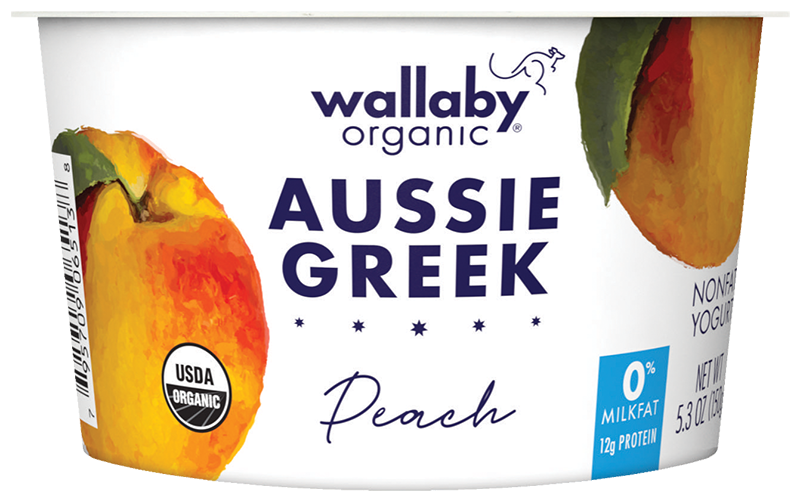 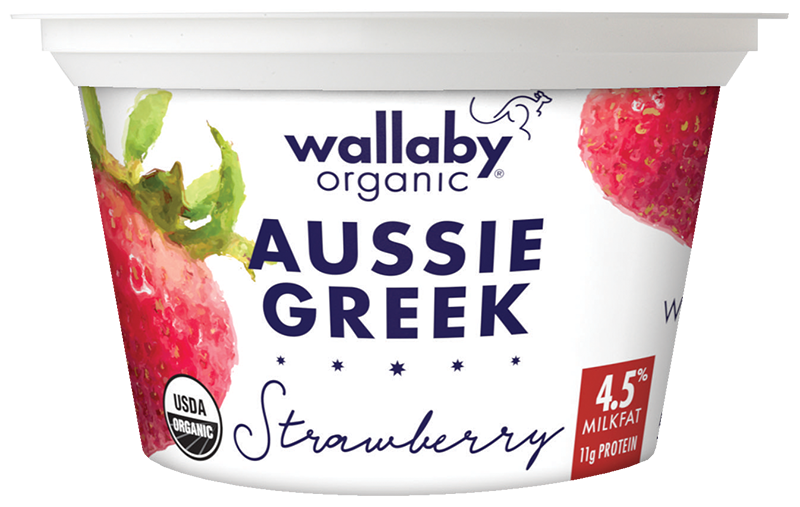 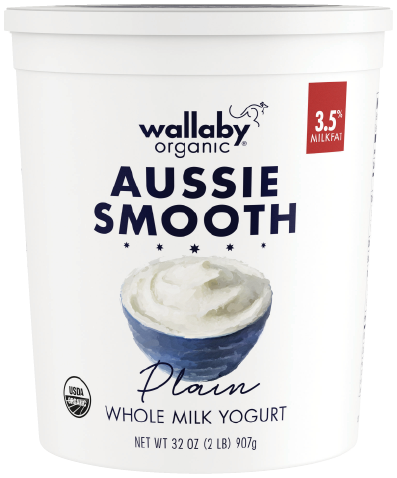 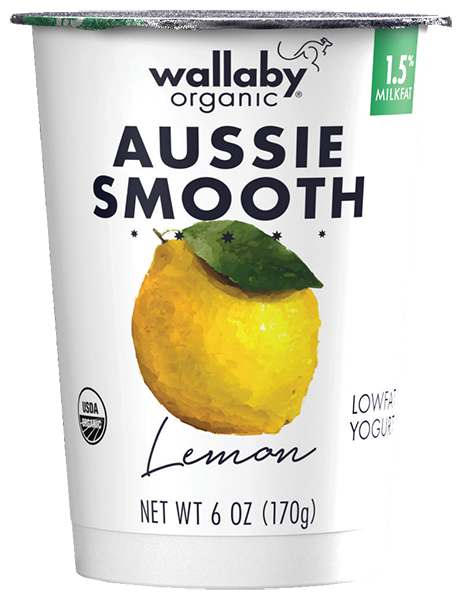 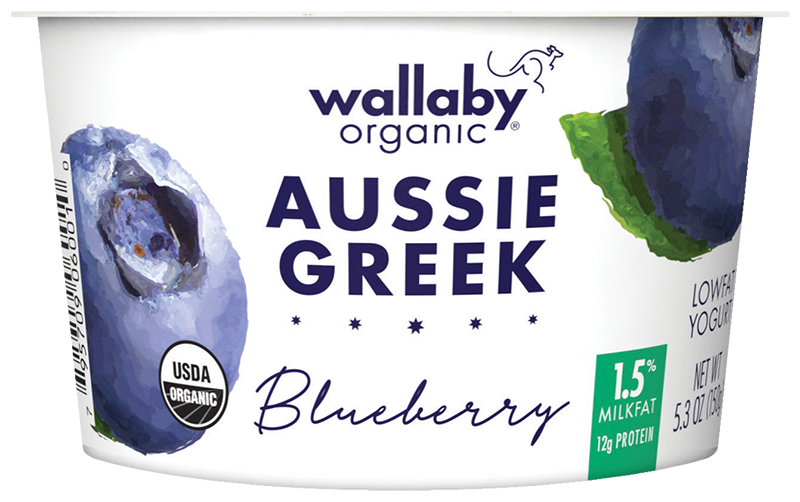 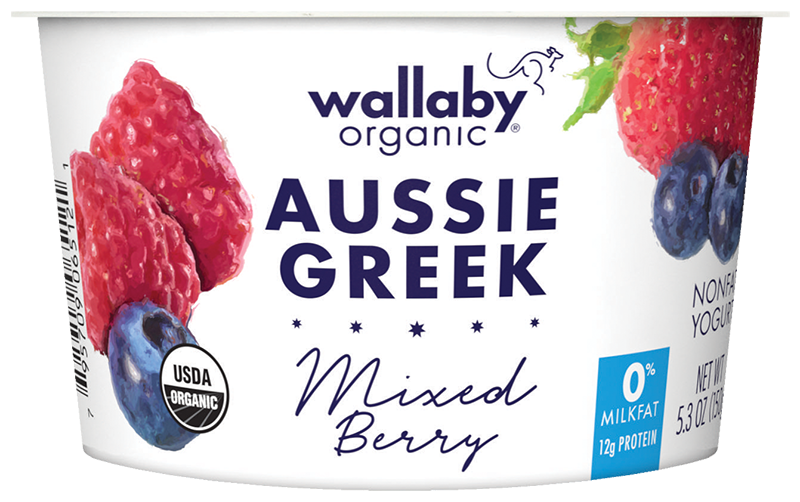 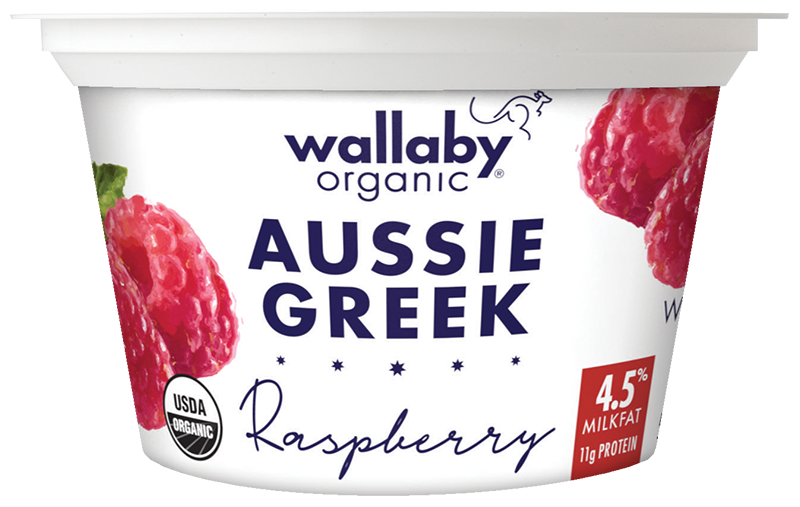 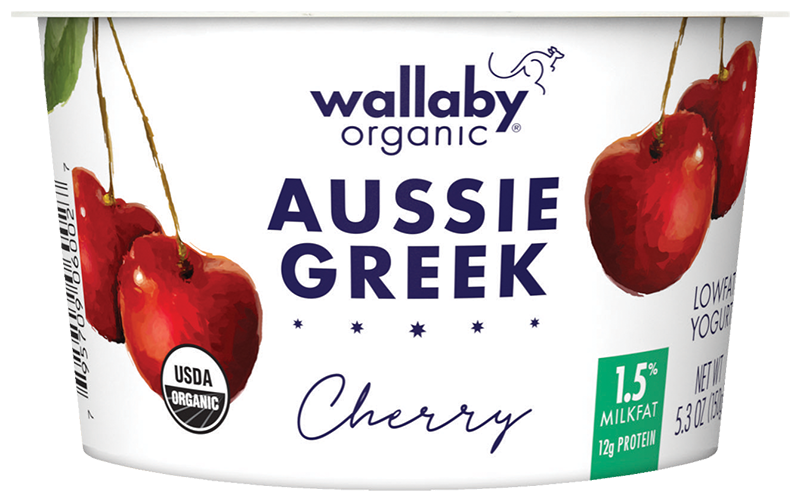 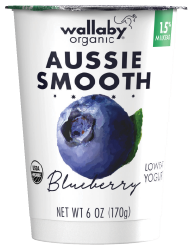 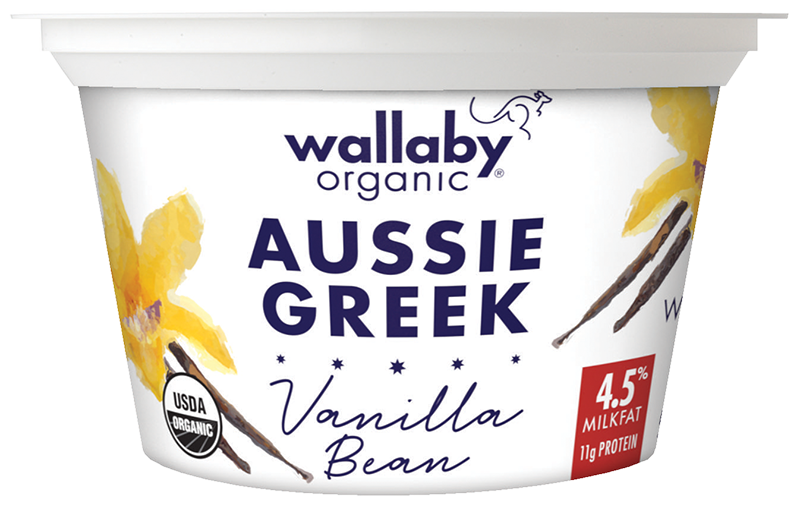 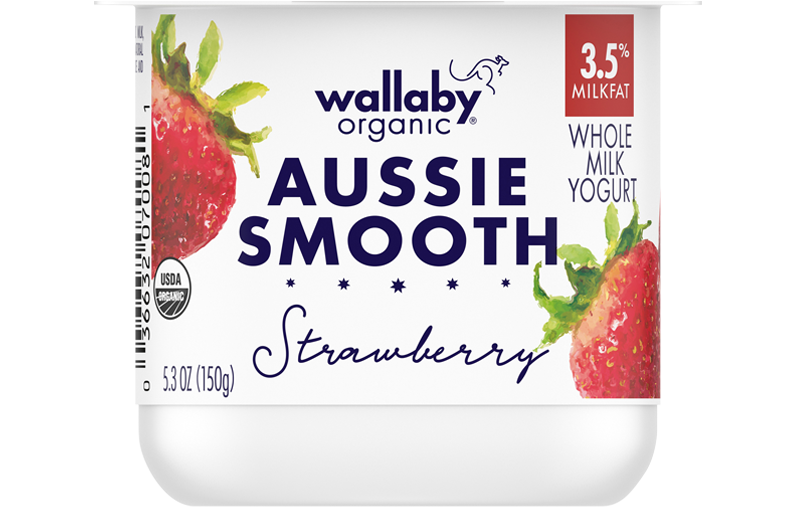 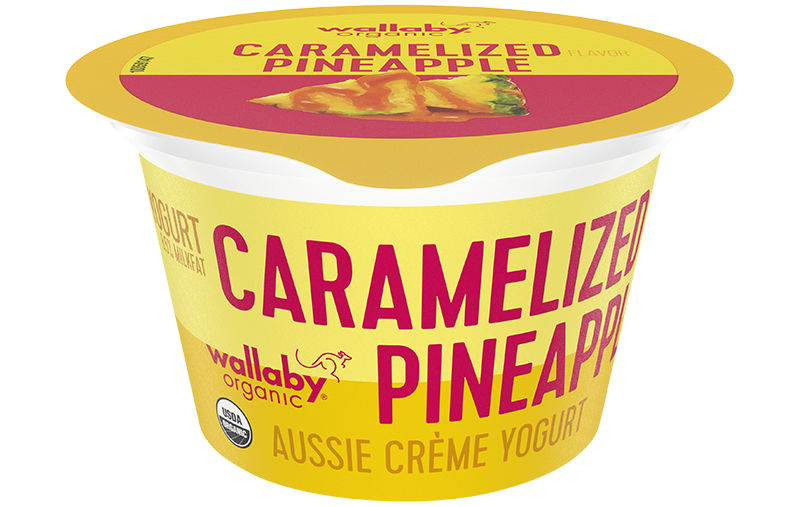 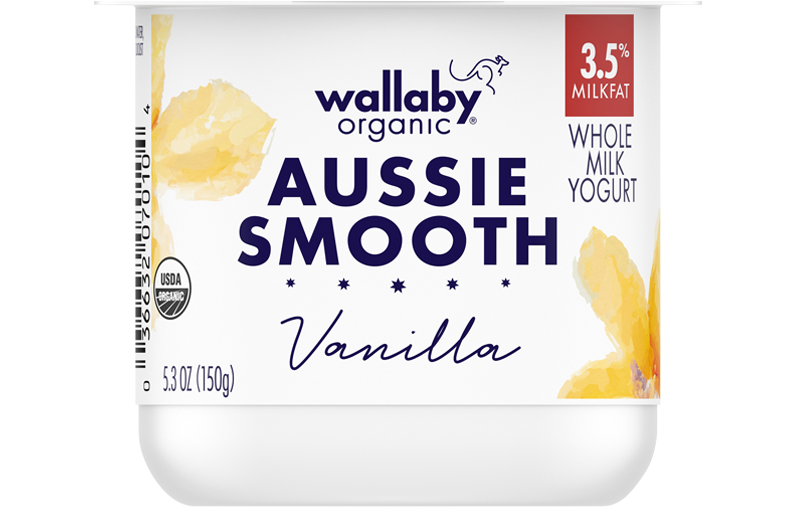 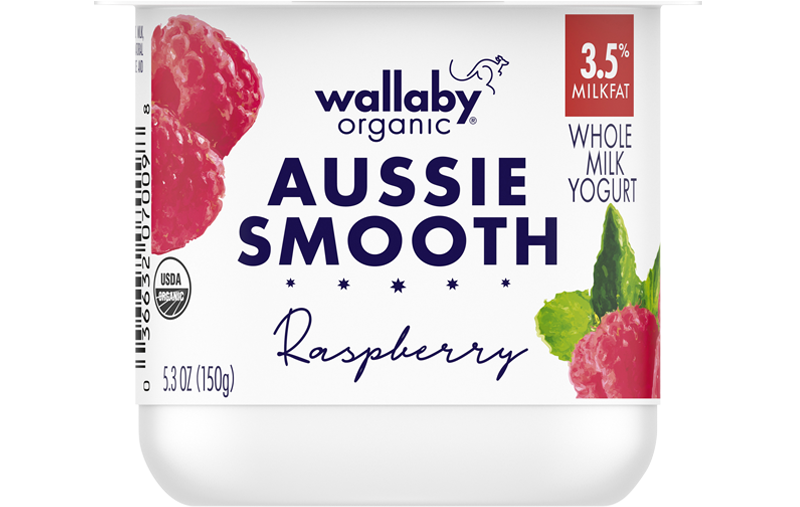 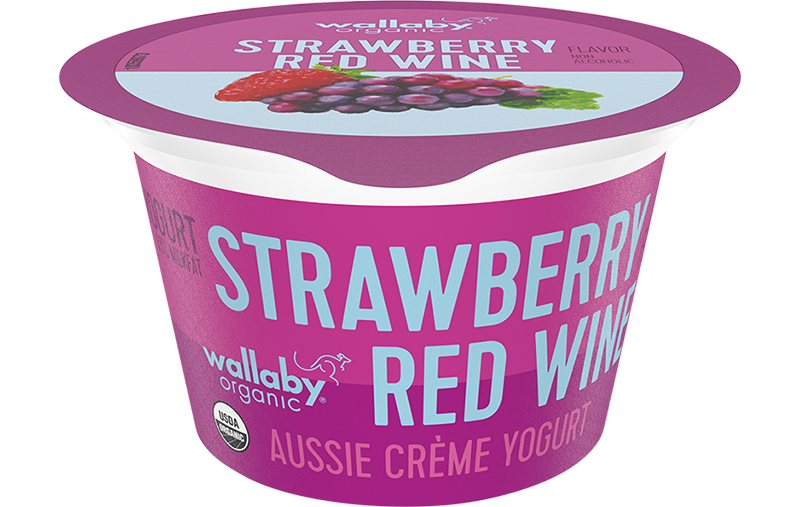 Even our Greek has an Aussie accent — unforgettably rich and creamy, never too tart.